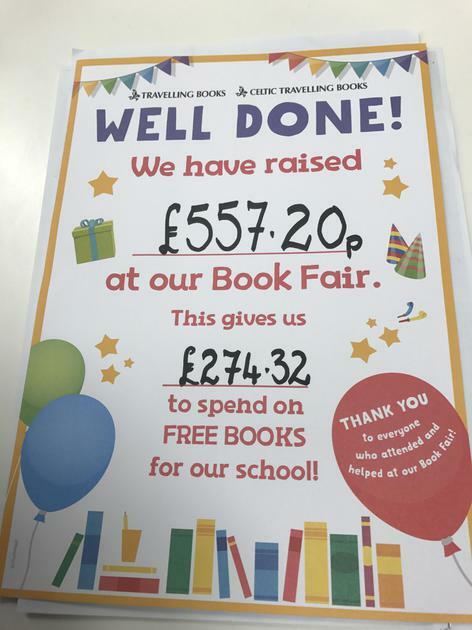 Our book fair raised the fantastic total of £557.20. This means that we will recieve over two hundred and seventy pounds worth of free books for our school! Many thanks to everyone who attended our book club. Special mention to Mrs Charge for organising and manning the fair all week.